Spectacular destination packages — such as this amazing Mexico beach resort getaway — could be yours at the DRI Foundation Auction Benefit, coming to the Planet Hollywood Resort and Casino Feb. 19, 2019, part of DRI2019, the premier event for business continuity and disaster recovery professionals. 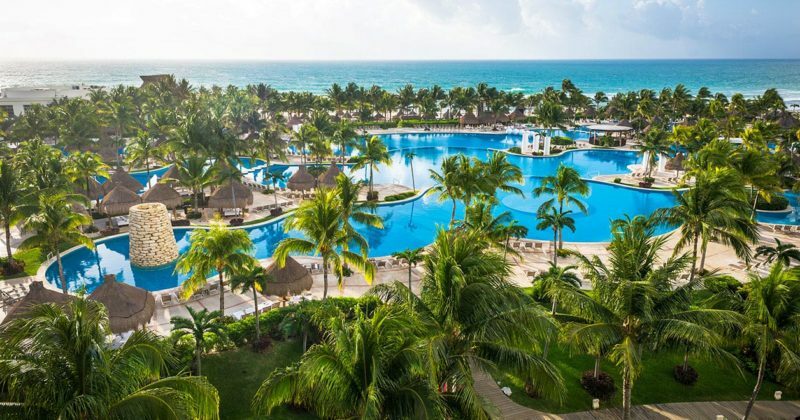 Place your bid on a seven-night stay for two at the Grand Mayan beach resorts, located along the most stunning beaches in Mexico, including Cancun, Cabo san Lucas, Acapulco, and more. Enjoy luxurious accommodations, endless pools, world-class restaurants, activities for all ages, and a staff that caters to your every need.